Heart disease kills more women every year than any other disease in the United States. That is one in every four females, and it is just as prevalent in men. Only 54 percent of women know this, and this leaves heart disease symptoms often untreated. There are a lot of heart disease issues, like blocked arteries. There are also valves and heart muscles that could be having issues as well. All of this falls under heart disease. 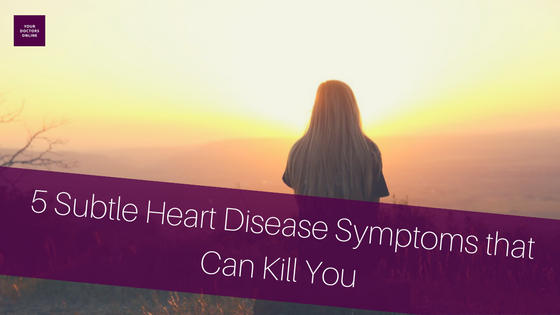 Since the heart is so complex, you may not even know you are experiencing a heart disease symptom. This can lead to heart attack or stroke. Be proactive about your heart health and learn to recognize a few subtle heart disease symptoms that may save your life. Some heart disease symptoms are not felt in the chest, but in other parts of the body. For example, some women can have heart related aches in the jaw or neck. If you notice odd body aches without explanation, it may be a good idea to talk to a doctor. Like pain, numbness in arms and legs could be a heart disease symptom. General weakness in your extremities can also be a sign. If you experience numbness in your arms and legs, lack of blood flow due to heart issues could be to blame. If you experience shortness of breath after reaching the top of those park stairs, it may be a heart disease symptom. This is due to your heart having trouble to get oxygen where it needs to go in your body. The worse your breathing gets, the more potential heart disease has progressed, so talk to a doctor. This is of course the number one heart disease symptom, but many women don’t associate it with heart issues. If you’re feeling a heavy chest or pain in your chest, your heart may not be getting enough oxygen. Pay close attention to chest pain and if it seems out of the ordinary, talk to a doctor. Heart palpitations are those little flutters, like if it is beating too fast, or sometimes too slow. Palpitations can be a heart disease symptom pointing to key areas of your heart under distress. If palpitations last longer than a minute or so, it may be time to talk to a doctor. Knowing more about and understanding subtle heart disease symptoms is vital to your long-term heart health. If you have experienced any of the above heart disease symptoms, talk to a doctor to see what exactly is happening. Our Free Dr. Chat is a great option to get the women’s health and wellness answers you need and deserve. 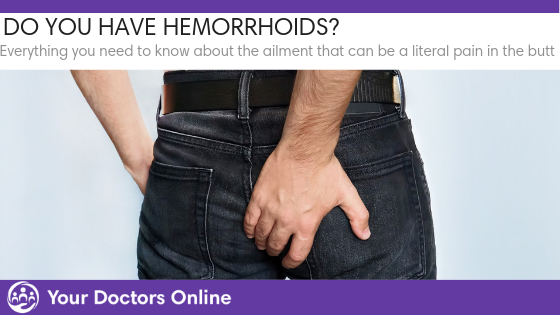 Our doctors are available 24/7 to help you out. Try it out by clicking below to get started.